The Walt Disney World Resort will celebrate its 40th Anniversary on October 1, 2011. 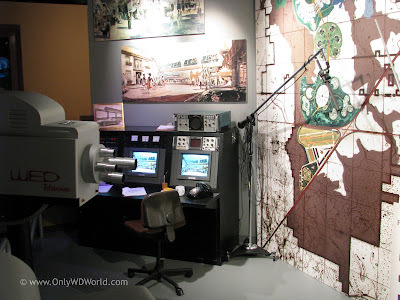 One of the best places to learn more about the formative times that lead to the development of Disney's Project X is inside of One Man's Dream at Disney Hollywood Studios. The code name for the Florida Project that Disney was working on was referred to as Project X. 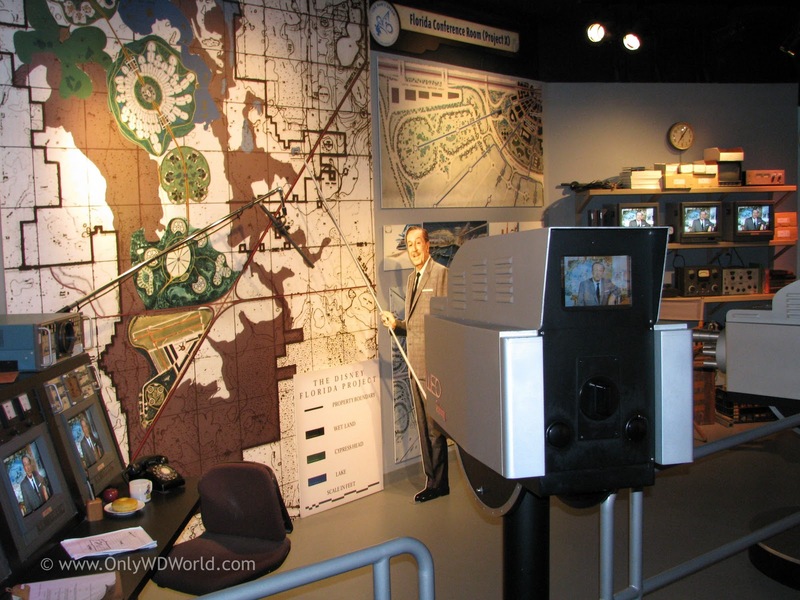 Within the One Man's Dream attraction you will find a recreation of the conference room where Walt Disney filmed his now famous video telling the public about what would eventually become the Walt Disney World Resort. 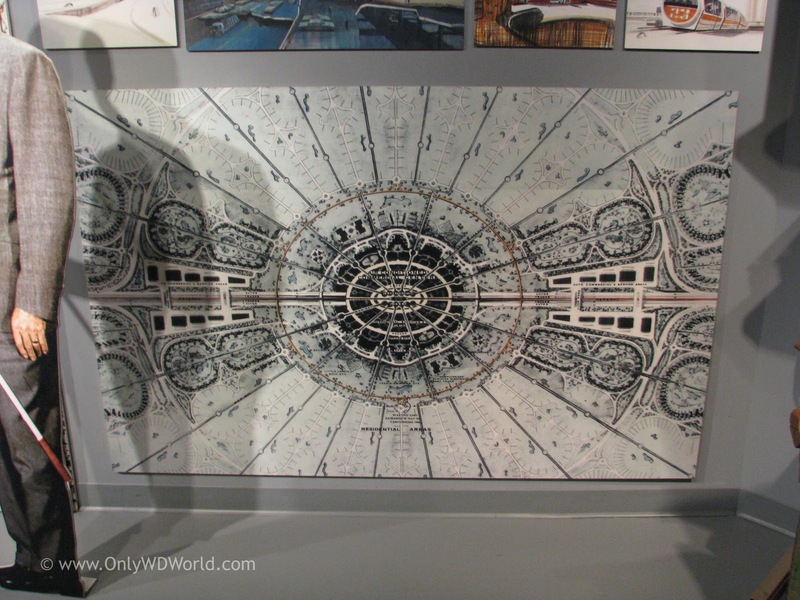 Within this mock-up you can see several of the drawings and proposed layouts that were created. 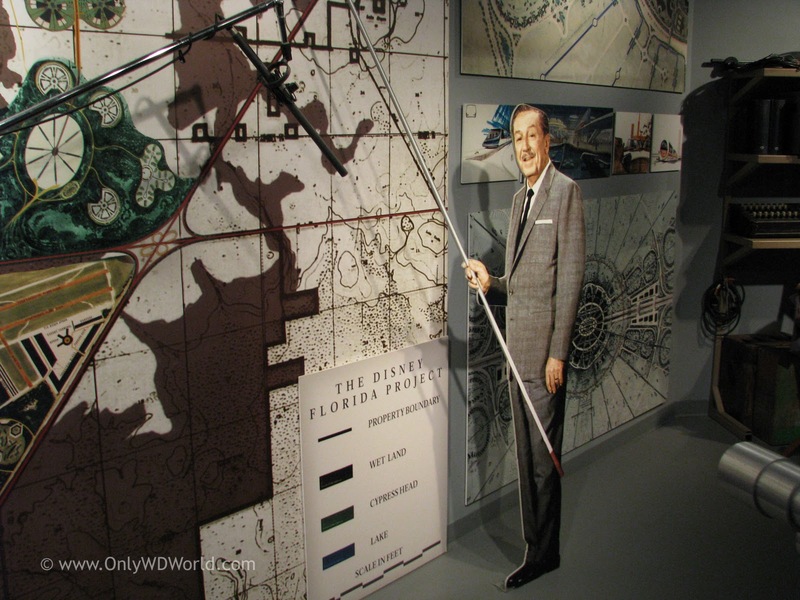 Remember that the plans that Walt Disney had created for this new venture was much more than establishing an East Coast version of Disneyland. He wanted to use the vast amount of land to create a prototype city, where many of his ideas around city planning and transportation methods could come to fruition. 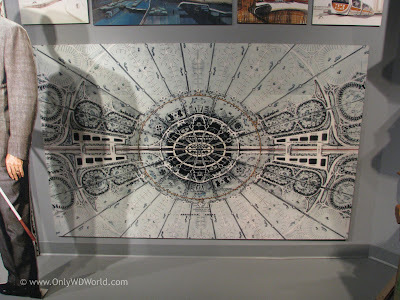 This was the time that Walt Disney also presented his idea for EPCOT - Experimental Prototype City Of Tomorrow. Although Epcot was never built exactly as Walt envisioned it, many of the forward thinking principals of city planning, transportation, and public services were incorporated into the design of the Walt Disney World Resort and its theme parks. 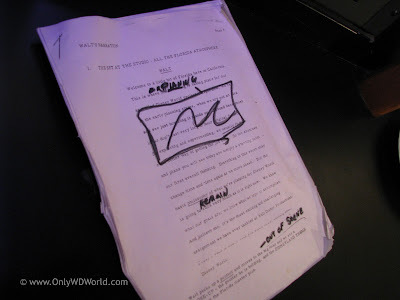 If you look really closely at this set you will find a marked up version of the script that guided Walt's dialogue for the filmed presentation. Welcome to a little bit of Florida here in California. 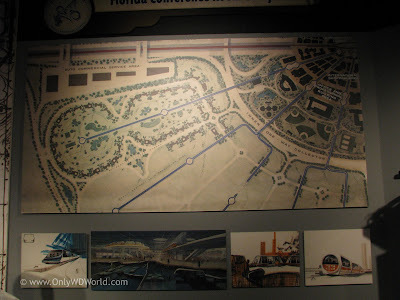 This is where the planning is taking place for our so called Disney World Project...So the sketches and plans you will see today are simply a starting point--our first overall thinking. Everything in this room may change time and time again as we move ahead. 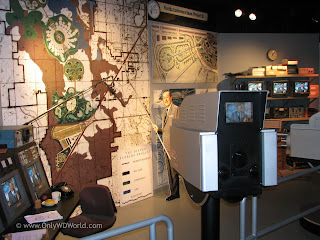 But the basic philosophy of what we're planning for Disney World is going to remain very much as it is right now. We know what our goals are: we know what we hope to accomplish. And believe me, it's the most exciting and challenging assignment we have ever tackled at Walt Disney Productions. Today I want to share with you some of our thinking about Disney World. Happy 40th Anniversary Disney World! As Disney World celebrates its 40th anniversary, it continues to change and grow in its attempt to improve and "plus" itself. We at Only WDWorld look forward to celebrating the 40th anniversary of Disney World and many more in the future. Despite all of the changes it still exudes the passion and exuberance of the man who started it all - Walt Disney. 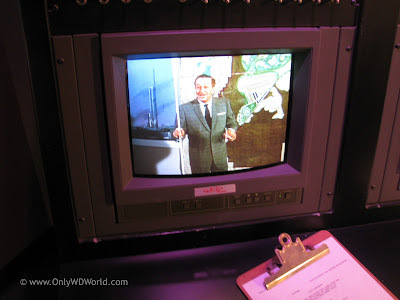 1 comments to "Celebrate Disney World's 40th Anniversary By Visiting One Man's Dream At Disney's Hollywood Studios"
went in August. Something every Disney lover should see.....Enjoyed it so much!